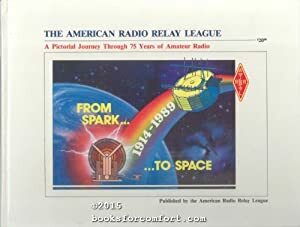 From A Message from the President: This book truly describes the historical path of Amateur Radio and the American Radio Relay League. Through the twentieth century, amateurs have been innovators and experimenters who overcame adversity and obstacles. Challenges were not considered stumbling blocks; rather, they were accepted with great relish. We have served the Amateur community for 75 years and proud of the role the League has played in the advancement of Amateur Radio.